Details: For all ages, NO cost but donations gladly accepted. 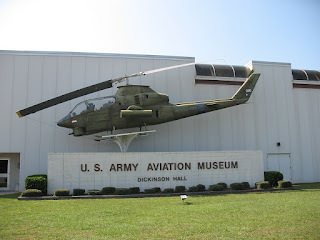 Learn a little about the history of aviation in our nation's military. We will meet at the Ft. Rucker Gate (Daleville) before being escorted on post, so please make sure you have your photo ID with you. Also, please pack a lunch and enjoy a picnic under the wings of the C-7A Caribou. We will round out our trip with a stop at the Beaver Lake Park and Playground before heading home. For more info, contact Amanda @ 334-464-2162. Deadline: Sep. 7, 2018 with a headcount to Amanda. 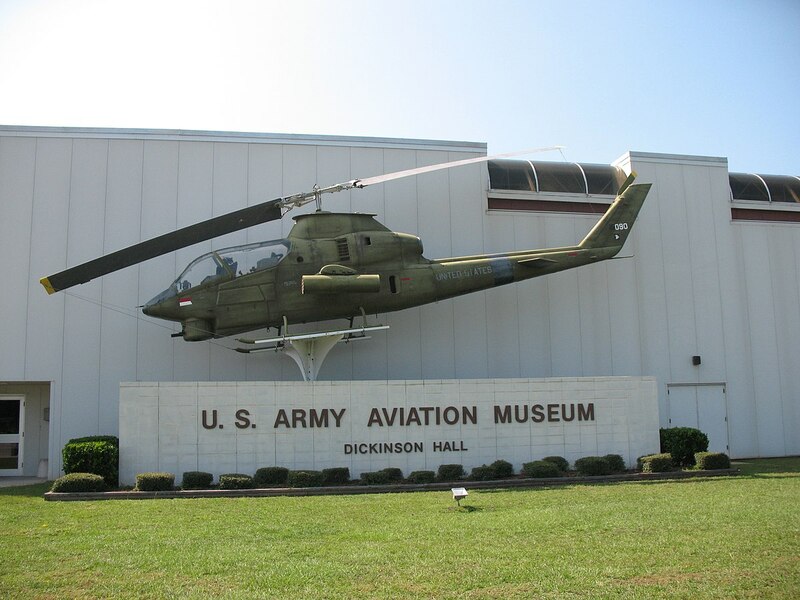 All visitors to Fort Rucker, ages 16 and older, must have photo identification. State issued identification cards, military dependent or retiree cards, driver's licenses, passports, or other official issue ID cards with photo will be accepted. Field trip sponsored by Everest but open to all homeschoolers. Please review the Everest Academy Participation Policy before attending any of our events.